Applicable at Cineplex, Famous Players, Galaxy Cinemas, Scotiabank Theatre, and Silvercity. 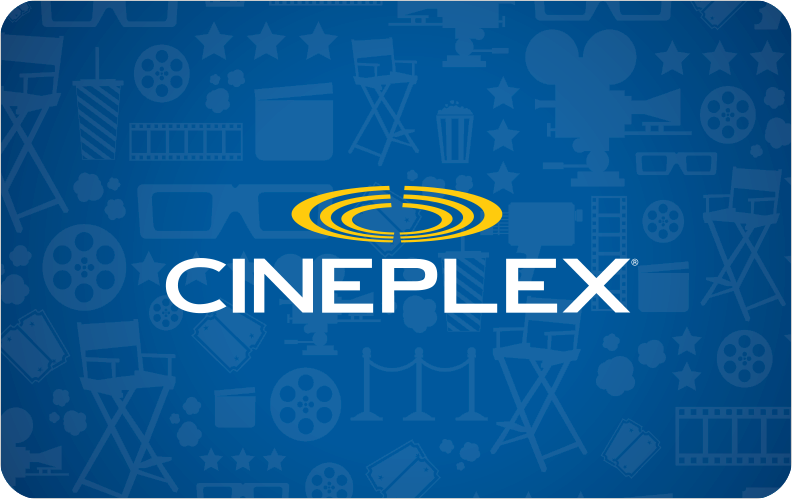 Useable both online and in theatres, Cineplex physical gift cards are a perfect gift for everyone! Enjoy the show. 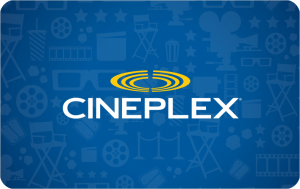 Cineplex Gift Cards are available in an Electronic Delivery format! Switch to digital and avoid the shipping! Switch To Digital Gift Card!